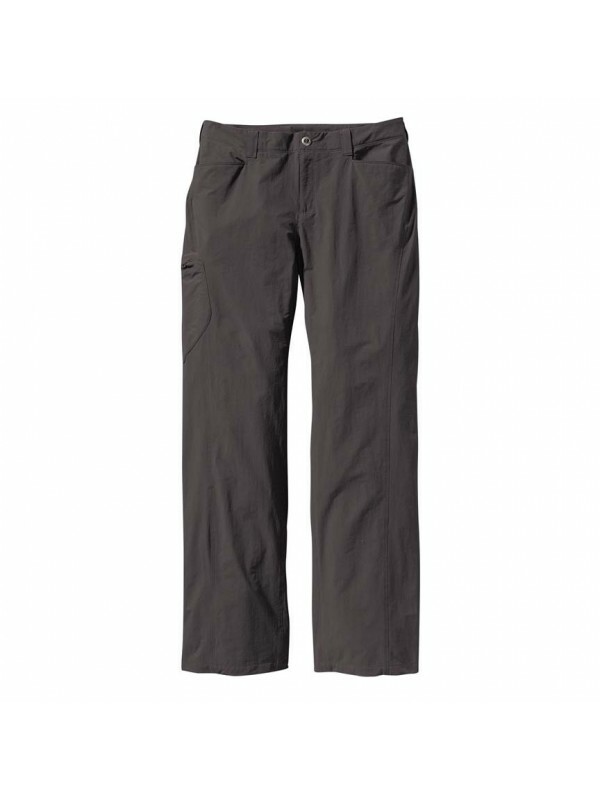 Trousers are important for outdoor activites. 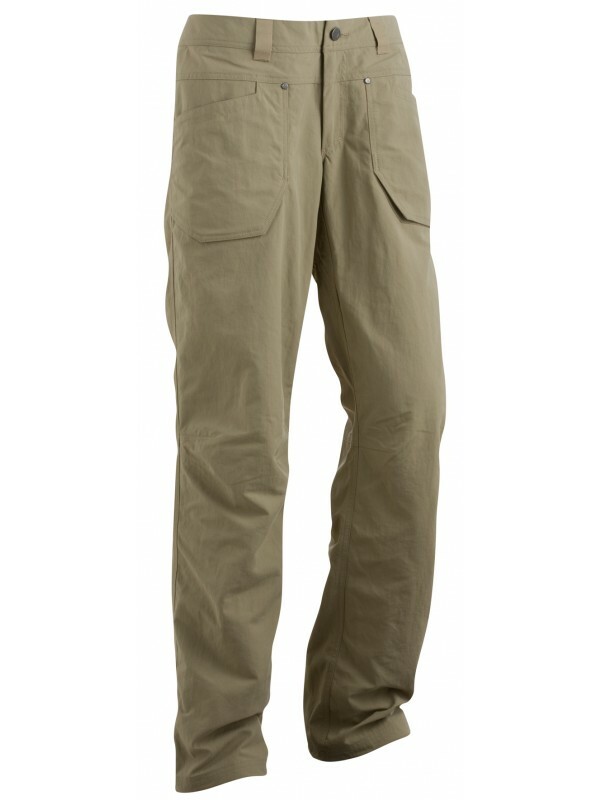 You need to be sure that the clothing you are wearing wil be suitable for the kind of activity you will be doing. 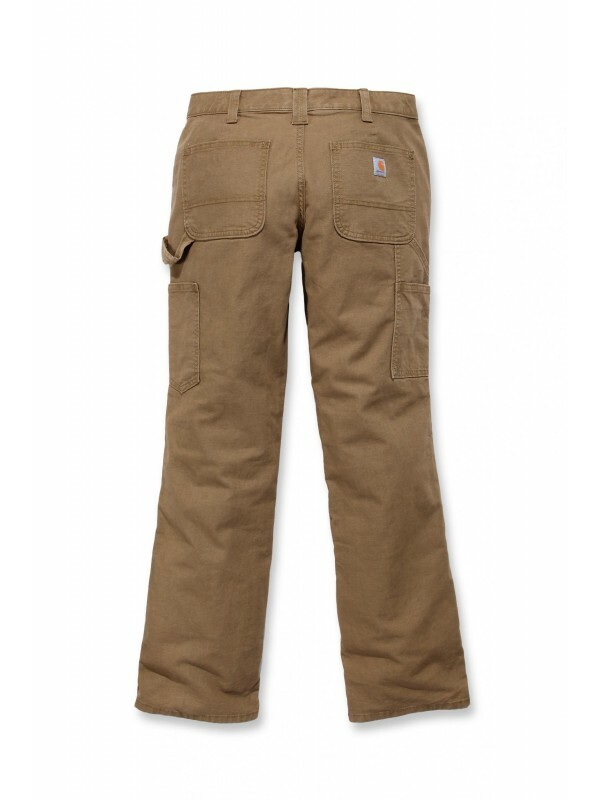 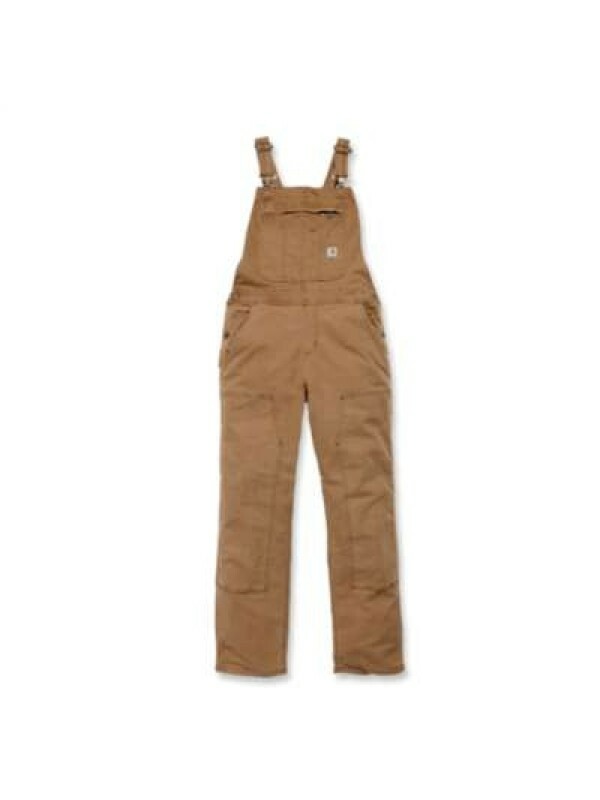 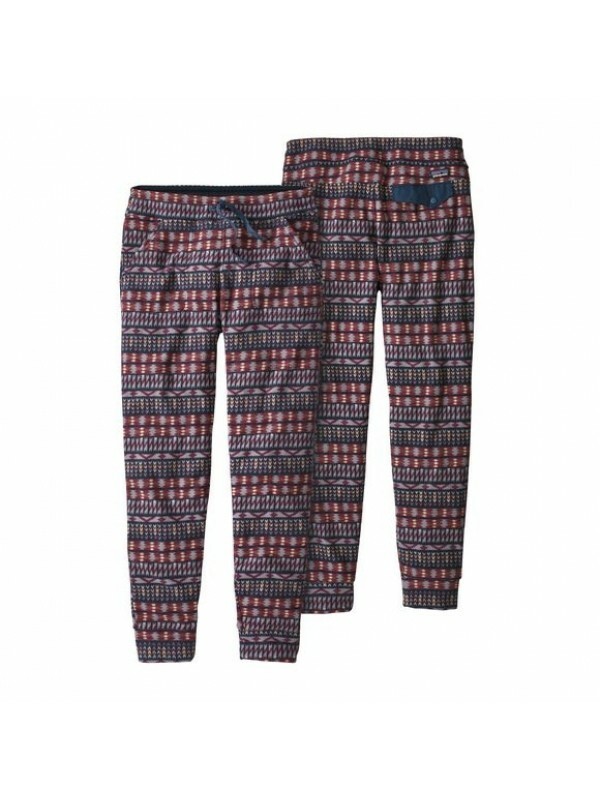 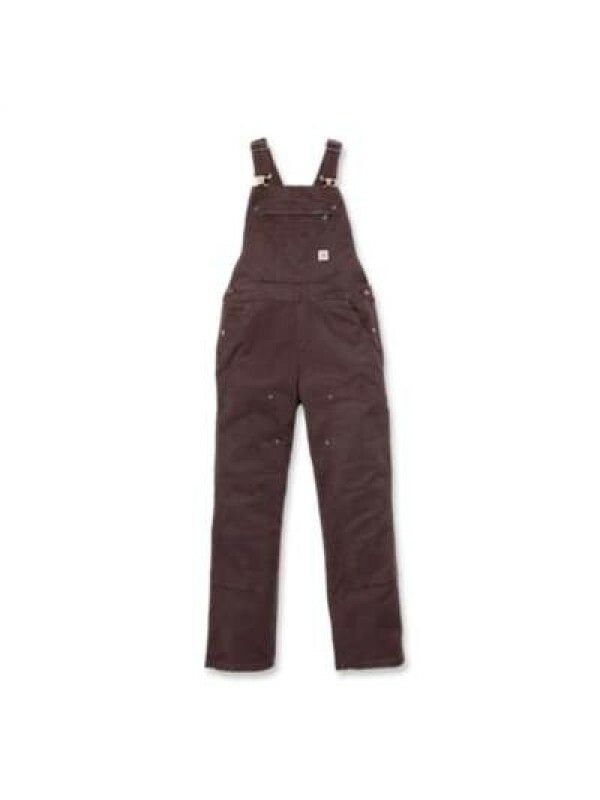 It's no good wearing jeans for skiing or other winter sports, which is why we have a selection of Patagonia trousers and other trouser designs from brands such as Carhartt that are individually suited to each kind of activity. 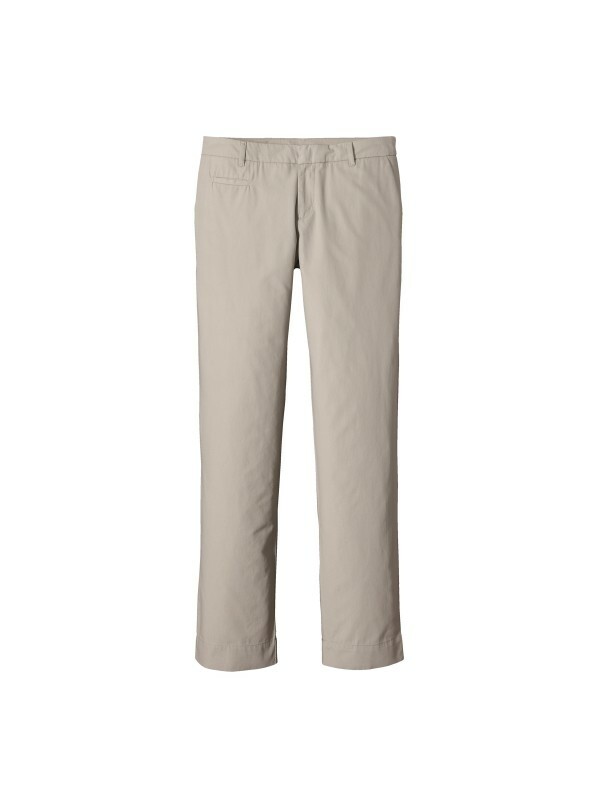 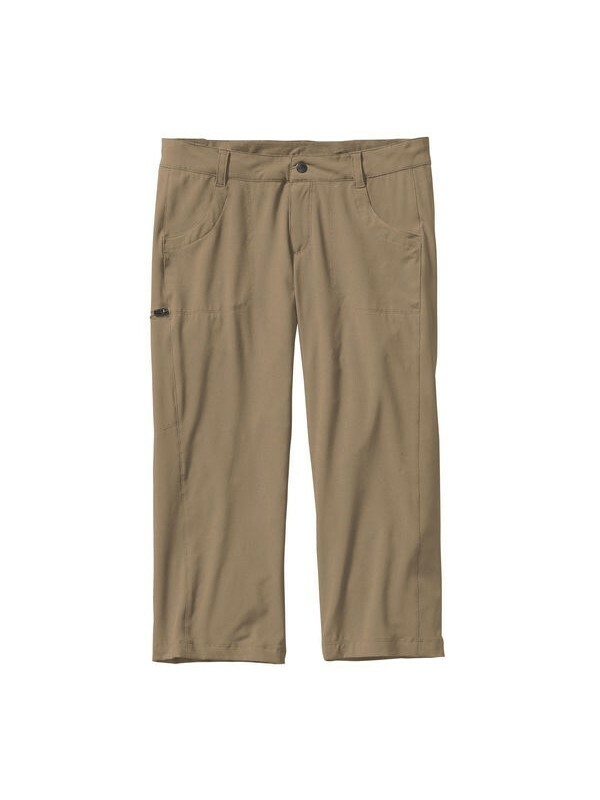 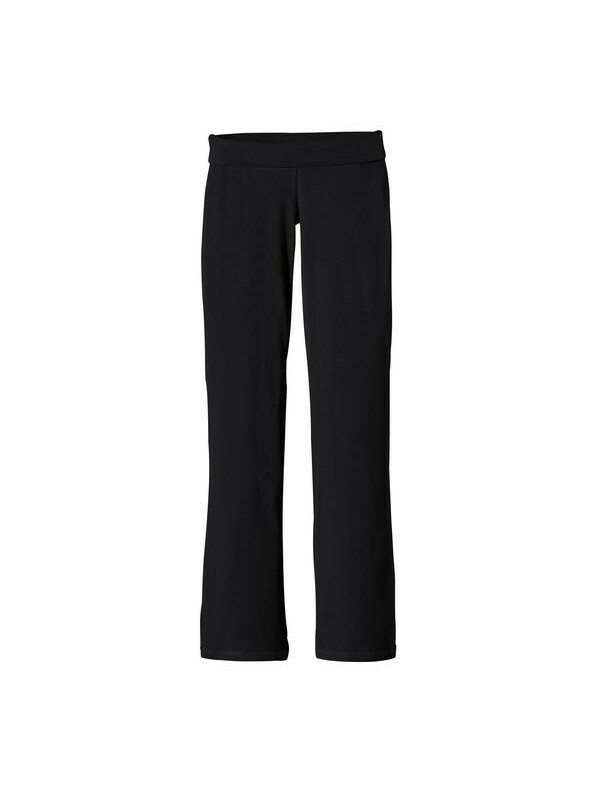 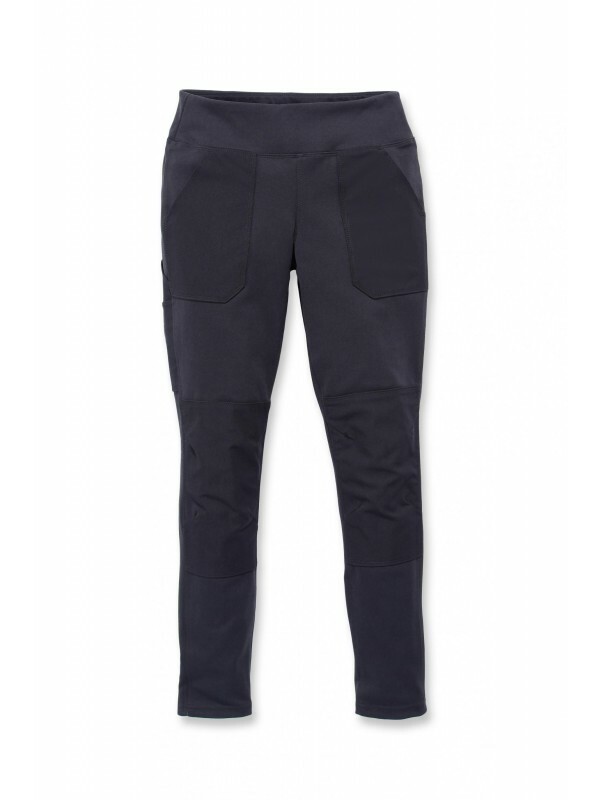 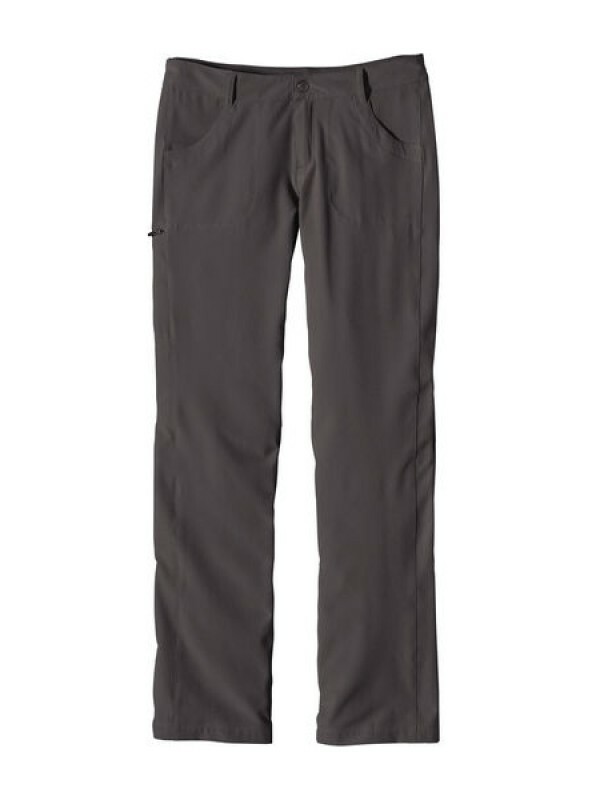 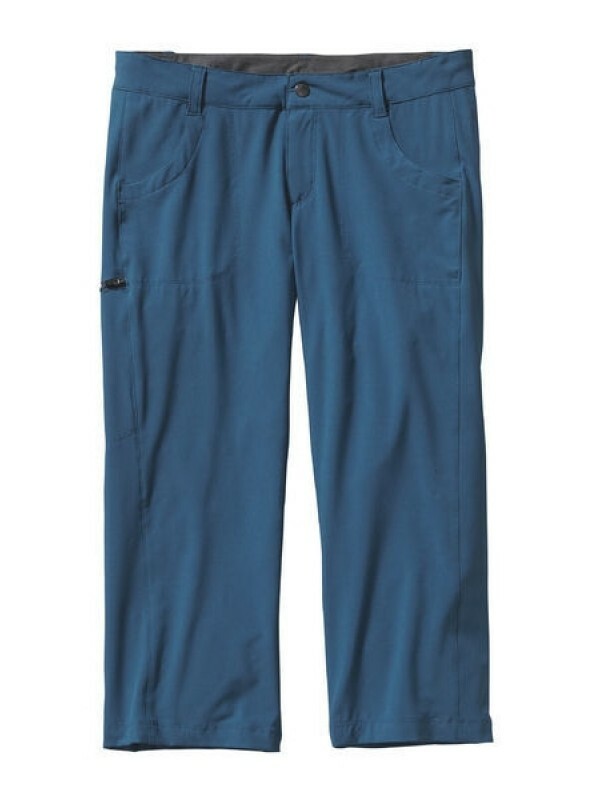 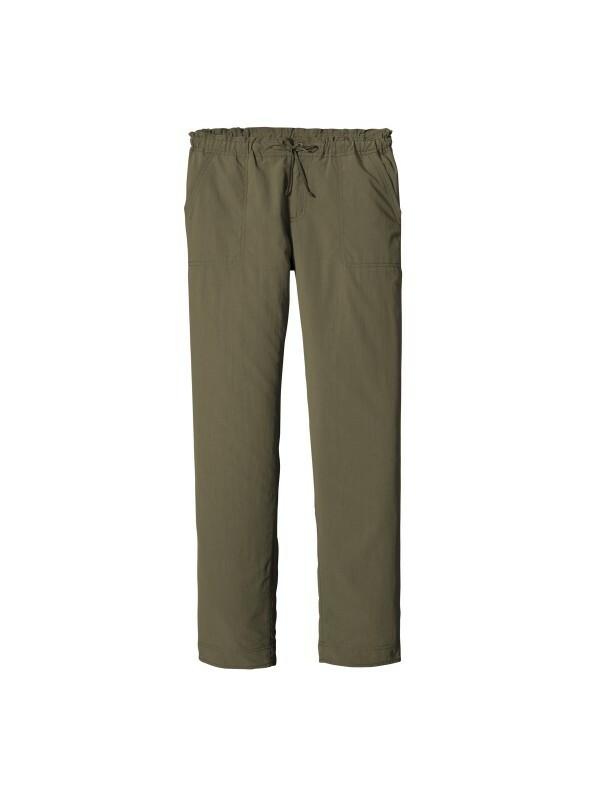 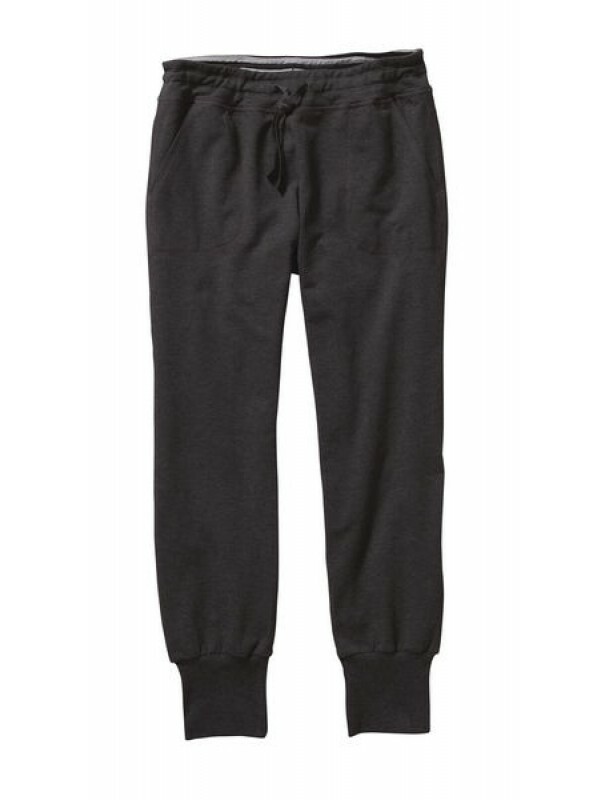 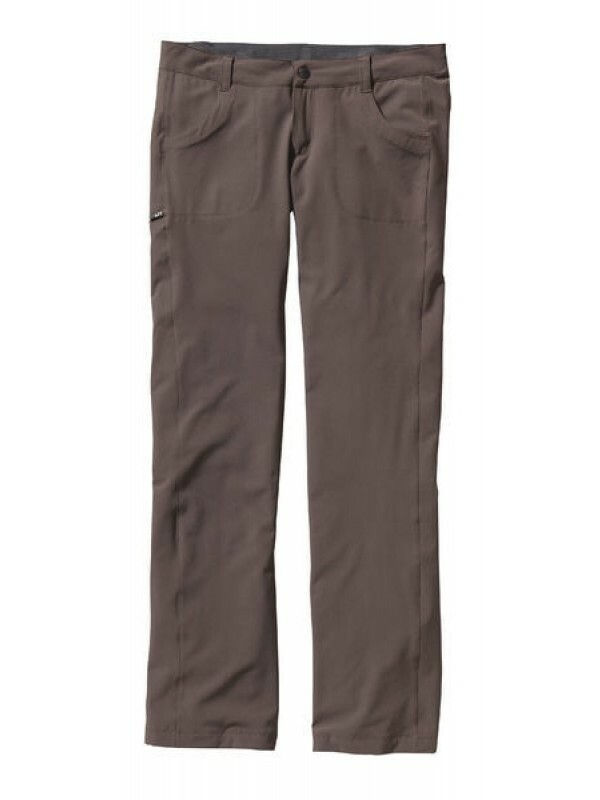 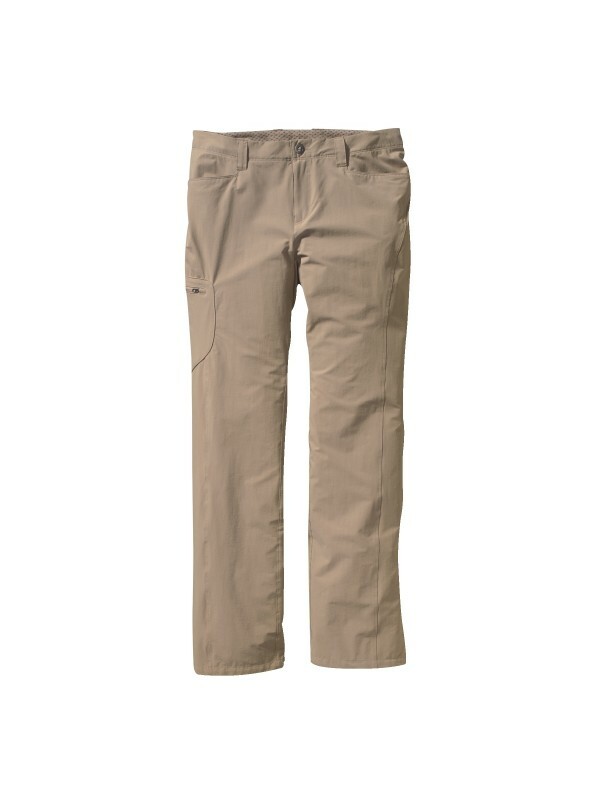 One of our most popular pair of Patagonia trousers are the Simple Guide Pants that combine functionality with style, and giving you plenty of comfort whilst doing whatever it is you do when you're outdoors. 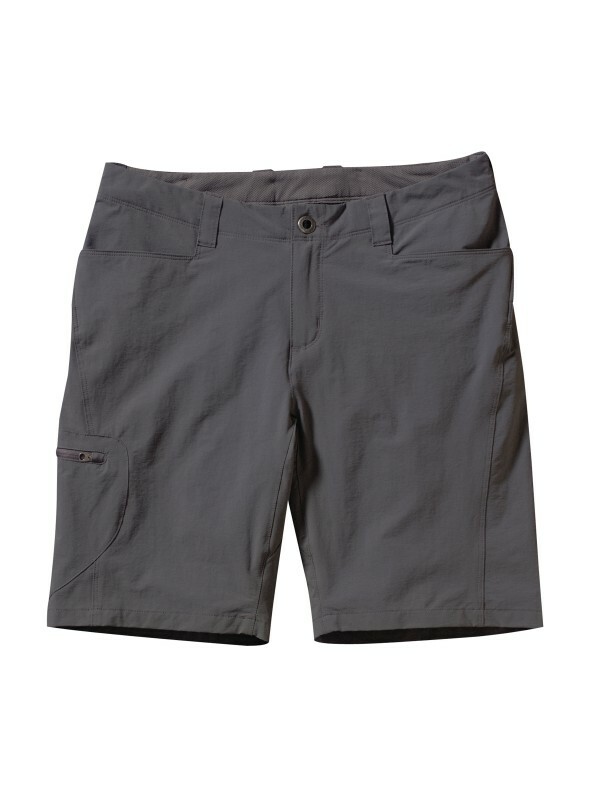 Hvaing the right kit is paramount when it comes to outdoor adventures, because the wrong kind of kit can be dangerous or even deadly depending on your activity. 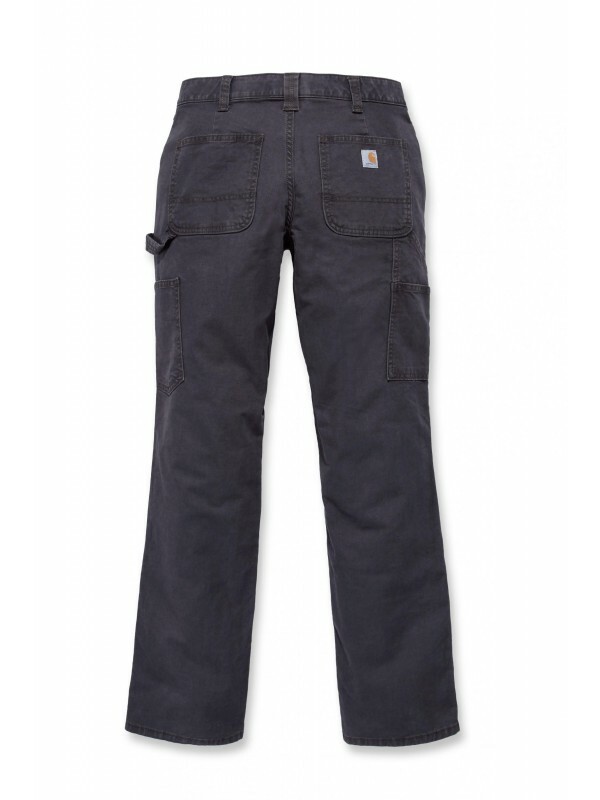 See our Patagonia clothing sale today to see how much you can save on quality clothing from top brands like Patagonia, Carhartt and Moon.